Atlanta was recently identified as the 9th largest real estate market in the U.S. by realtor.com. With median list prices up 12.5% from a year ago, it should come as no surprise that homeowners across the metro Atlanta area are eagerly jumping at the opportunity to sell after idling through several years of a struggling real estate market. But homeowners are not the only ones looking to take advantage of this sudden burst of buyer activity. 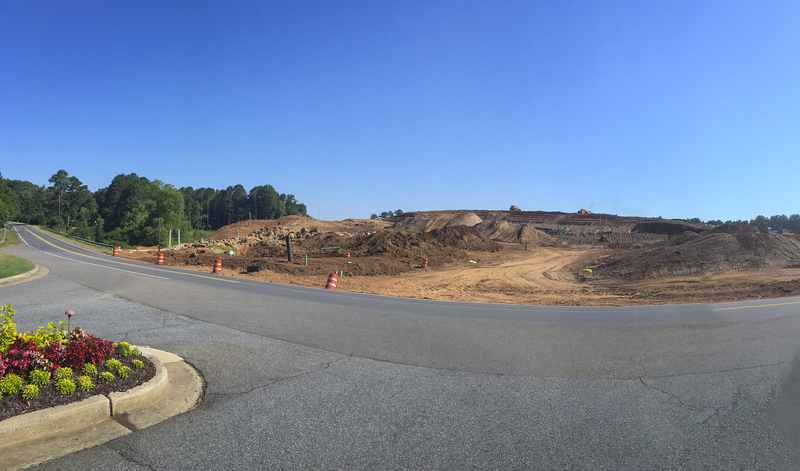 Builders and developers are also aggressively moving forward on new subdivision developments as well as returning to projects previously put on hold during the recession. So while there is, generally speaking, a low inventory of homes – especially those in highly sought after school districts and communities – new construction will undoubtedly become heavy competition for many re-sales over the next few years. Many homeowners realize the potential market flatline that lies ahead and as such listing activity is increasing to get ahead of the new construction boom. While we can never truly predict what the market will do, we can provide real-time market updates. Search for Your Neighborhood in this Search Box. Confirm the results. Some neighborhood names are used in other areas of Atlanta. Click ‘Save This Search’ and select ‘Update Frequency’ to your preference.